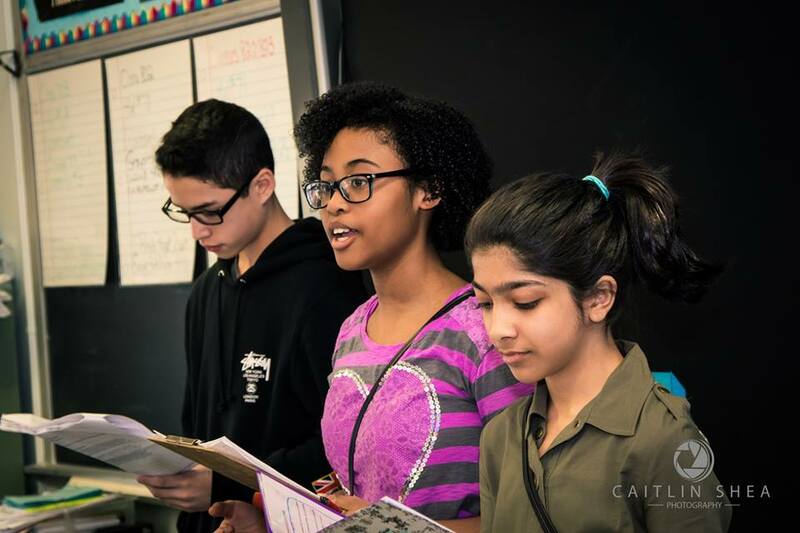 Competitive debate is the most effective school enrichment activity for disadvantaged urban youth to bridge the achievement gap and break the cycle of poverty and crime that plagues minority populations in New York, New Jersey and Connecticut’s urban core. Beyond statistics, which show that debate increases at-risk youth’s chances of graduation by 30% and odds of succeeding in college by at least that much if not more, debate boosts the National Education Association’s “4 C’s” (critical thinking, communication, collaboration, and creativity) to go beyond subject matter and prepare students to be effective citizens in the 21st century. New York City’s public school system is the largest in the US, with 1.1 million students. It is also one of the most segregated systems in the country, only behind Chicago and Dallas. And the schools that minorities and low-income students attend are the worst performing, with graduation rates hovering around 50% and college success rates for those that do graduate and qualify for post-secondary education below 20%. Nowhere is an equalizer like competitive debate more needed, but there is a great gap in nonprofit programming for disadvantaged youth. In an effort to bridge that gap, American Debate League (ADL) was formed. The American Debate League was founded in 2014 as the nonprofit 501(c)(3) organization to provide young people of all backgrounds the opportunity to develop debating, speaking and literacy skills through debate training and competitions that will ultimately improve self-esteem, academic achievement, graduation success rates, and access to higher education. The American Debate League also sponsors speech and debate tournaments in NY, NJ and CT throughout the school year and summer. 1) Train teachers and staff in low-resource schools in NY, NJ, and CT to integrate debate skills into their classrooms. 2) Provide weekly after school debate programs for 2-3 classrooms in each school, boosting 5 core competencies. 3) Sponsor 100-200 students to participate in competitive debate competitions in NY, NJ, and CT every two to three months. 4) Sponsor summer debate camps for middle and high school students throughout NY, NJ, and CT.
5) Invite the top 20 students to a spring break or summer camp to strengthen their skills even further.